Our Apricot Lane is located in the heart of downtown Anchorage just blocks from the city’s most popular attractions. Apricot Lane Anchorage provides this energetic, downtown community with a “must go to” boutique that encompasses a complete shopping experience in one beautiful store. Whether you’re shopping to add the latest trends to your everyday wardrobe, looking for stylish office attire, or searching for that perfect outfit for a special occasion, we have something just right for you. Store owner (and mother of a teenage daughter and son) Ann Marie, fell in love the first time she walked into an Apricot Lane. Having been a resident of Anchorage for 16 years, she knew immediately, it was EXACTLY what her city needed!!! Ann Marie knows the best way to do business is to always put the customer first, so in true boutique fashion, she promises her associates will take your personal service to the next level. 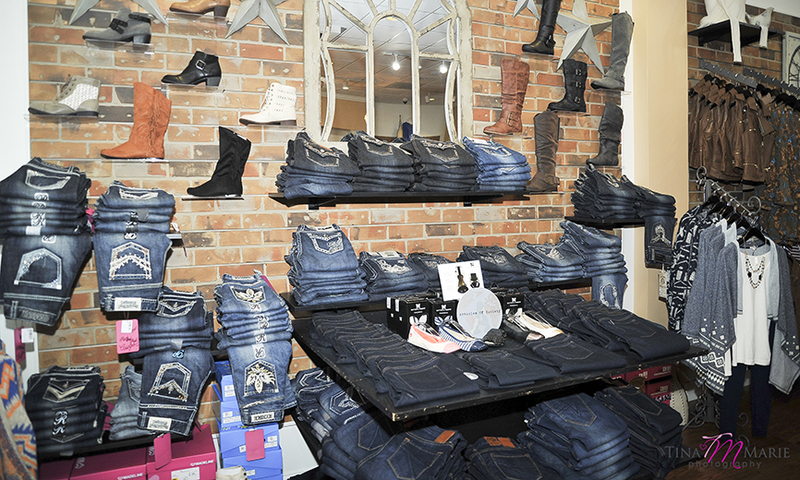 Her staff knows the latest trends and styles and can help you choose the most flattering pair of jeans or the perfect top that expresses who you are and makes you feel great, too. Apricot Lane Anchorage embodies all the characteristics that appeal to Ann Marie as a shopper: a great selection of apparel and accessories, a warm, welcoming environment, and genuine, honest customer service. A shopper’s dream? We’ll let you be the judge. 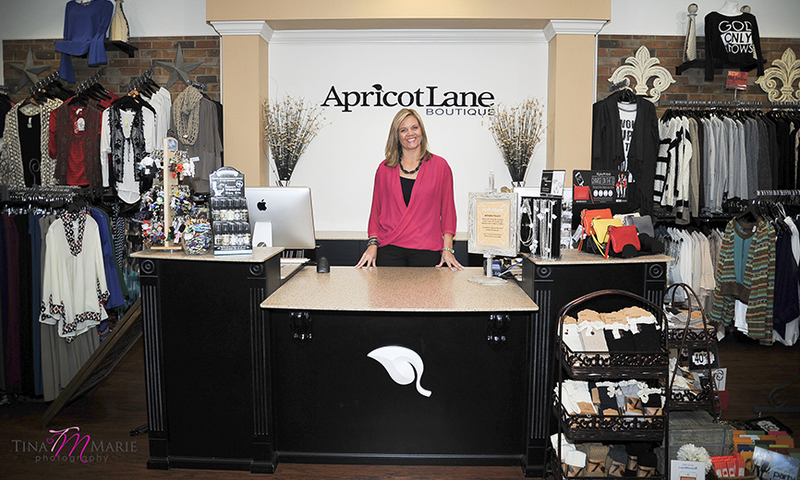 Stop by our 5th Avenue today and experience the Apricot Lane difference. We look forward to meeting you. Some of the brands we carry are Brighton, Miss Me, Kut from the Kloth, RD Style, Papillon, Ampersand Ave., Not Rated Shoes, Dear John Denim, Faviana, Others Follow, Black Swan, Nikibiki, PopSockets, Sphynx, Erimish, Lush and Everly.